Chronic tension in your upper back? You can help relieve pain and stiffness by lengthening the muscles in the front of the neck to alleviate stress on the upper back. 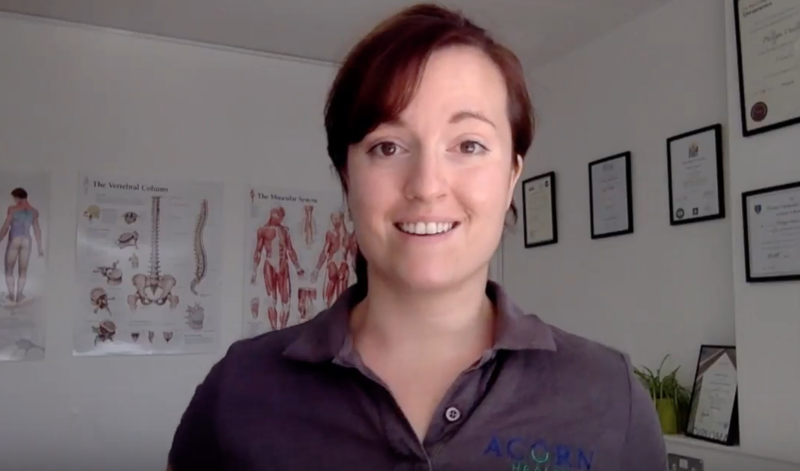 Here’s a quick tip which shows you how to stretch out fascial tissue around the collarbone, which is also great for relieving neck pain if you’ve slept awkwardly or “tweaked” your neck. NB: This video is for education purposes only and does not constitute formal medical advice. If in doubt about the suitability of any exercise, always speak to your practitioner.